Will tell you the answer below. 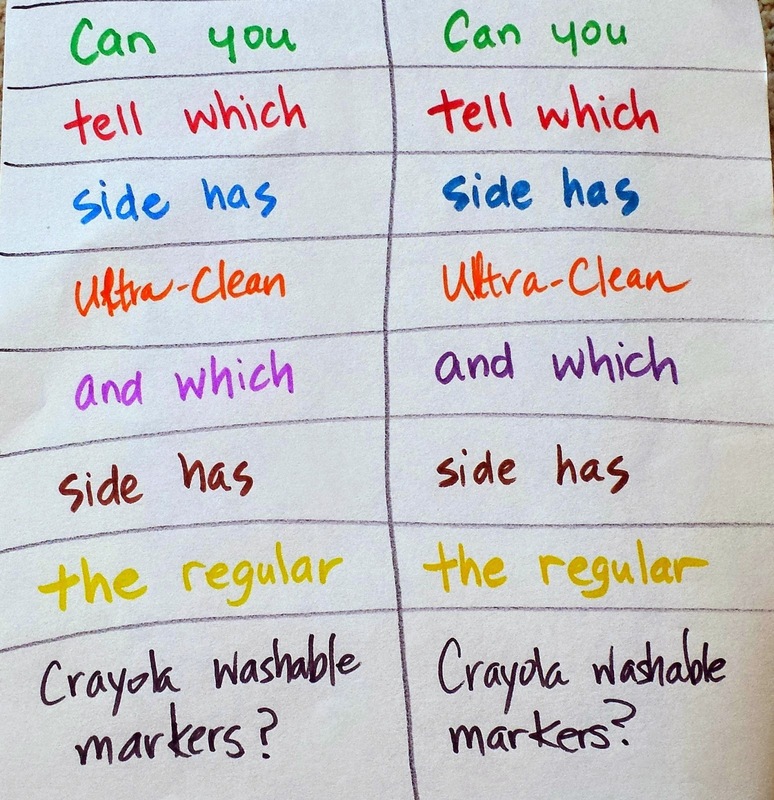 WHAT: Markers are not what they used to be- Hallelujah for that! DOES: Amazing wipe away marker mess, even on skin! Learn how to use a magic marker in the most magical way possible. AGES: Whenever they are ready. 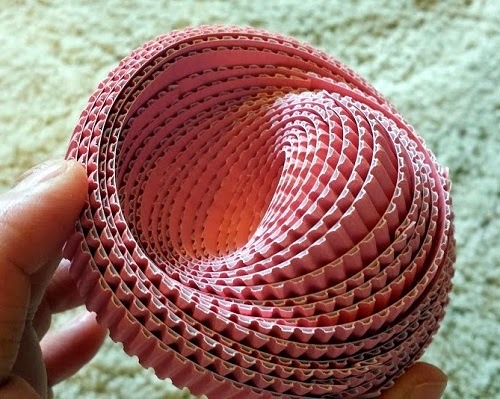 Glue Dots and eeBoo Corrugated Fancy Paper How amazing is this? WHAT: FOLDING PAPER- Why everyone should do it! Including You! DOES: Sharpen fine motor skills, hand-eye skills, designing skills, spatial skills, math skills, and maybe a little existential thinking too? Seriously, I kid you not. AGES: 4+? This is hard to say. Apparently children are supposed to know how to use scissors by age 3. Either way, be prepared to help out. There are still lessons to be learned if we learn to help them "just enough"... believe me!